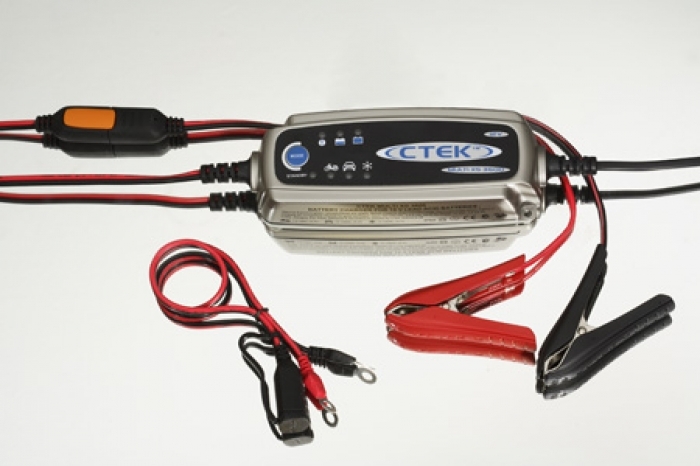 CTEK Smarter Chargers maximize the life of your battery. 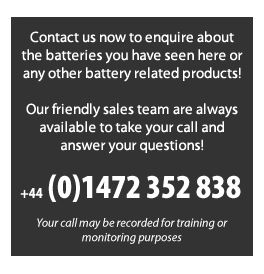 With a patented desulphation function it can extend the life of your current battery 2-3 times that of its normal life. 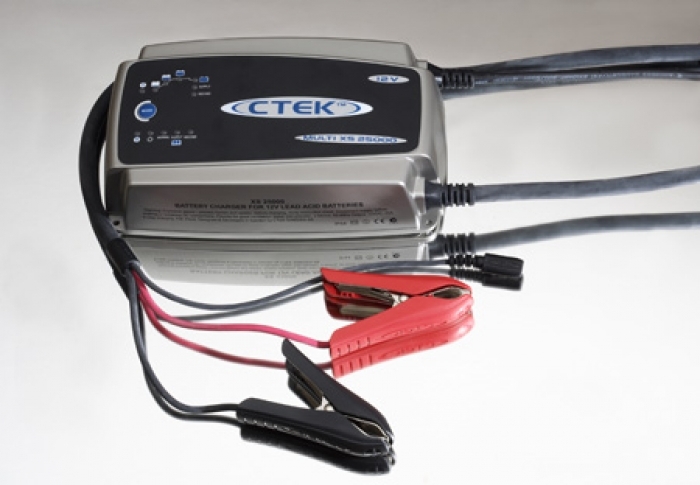 With an annual growth rate of over 50% for the last six years, people around the world are finding CTEK chargers as a valuable investment to keep their vehicles, boats, motorcycles, and much more, in prime condition.